Make selling your house easy! 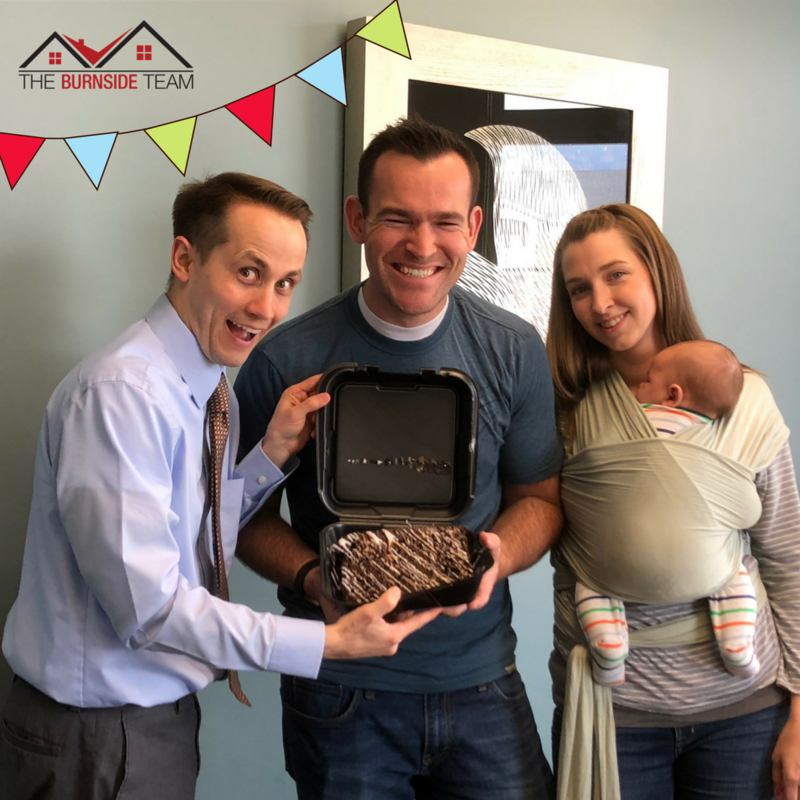 You made selling our house easy! You made selling our house easy when life was crazy.